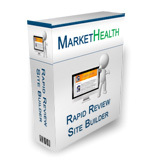 Market Health Rapid Review Site Builder Is Here! As I’m sure you already know, the health market is one of the most profitable markets you can be in as an affiliate. And Market Health is one of the best networks to promote health products for. 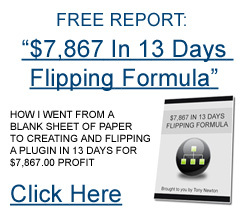 With 60% commissions and up to $50 per sale, it can quickly become a full-time income when these sales start coming in. I’ve just launched a brand new piece of software called Market Health Rapid Review Site Builder. It will instantly create an unlimited amount of unique review sites that are filled with Market Health products. It takes just 4 clicks to create your own sites that are optimized for the most popular products Market Health has to offer. The price is rising as it’s on a dimesale, so don’t delay!